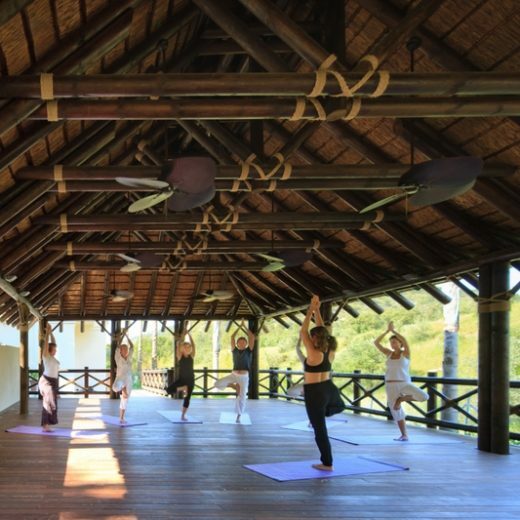 Yoga with Liz on retreat: There will be twice daily yoga classes with one afternoon off in the middle of the week to allow for some time to explore the area. Morning sessions will be structural creative vinyasa, safely, with modifications for beginners, and advanced options for intermediate practitioners. Evening sessions will be gentle, slow flow structural vinyasas, and longer holds in postures to check alignment and safe practice. Adjustments and partner work can be included, and music/ sound to enhance the creative meditative quality. Evening sessions will include the subtle elements of yoga – mudra, bandha, mantra, visualisation, contemplative and deep guided yoga nidra (relaxation). More about Liz: She has been teaching yoga since the 1990’s, training first with the British Wheel of Yoga. 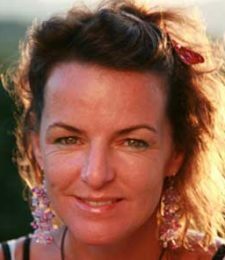 Absorbed in the health and balance of the body/mind through alignment, gesture, breathing, sequencing and relaxation her inspiration comes from the series of Astanga Vinyasa tradition and other Hatha yoga practises including yoga nidra (deep relaxation). Liz adapts yoga postures for each individual in order to chisel into the form and help to sculpt and free each unique body. Workshops with leading teachers including Richard Freeman and Rod Stryker at The Life Centre London have inspired Liz to explore the unfolding journey into the liberating simplicity and spaciousness that Yoga brings. She is a board member for The Life Centre Teachers Training Course, and runs retreats and workshops nationally and internationally. Liz holds a BA & MA in Design & Performing arts, elements of which she weaves into her teaching to draw on the body as a moving metaphor and an alchemical vessel for constant renewal. 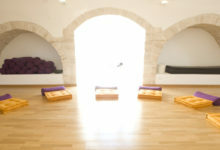 Liz is a regular teacher on both destination yoga and in:spa retreats.